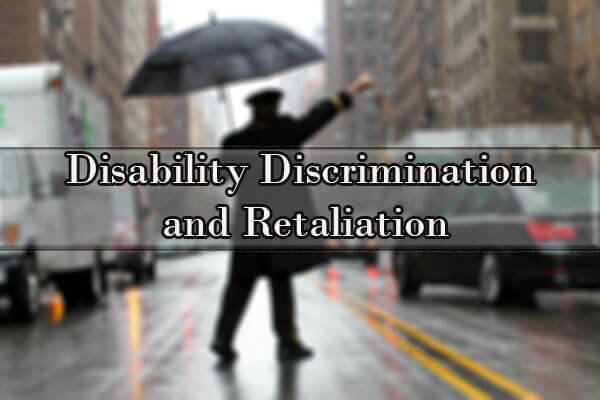 We represented a client who claimed that his employer failed to accommodate his disability and then retaliated against him for his prior complaints of disability discrimination. Our client worked as a doorman for a building in New York for almost 20 years. In 2009, our client provided his employer with a doctor’s note indicating that due to medication he was taking to treat his medical condition, he would have to urinate more frequently and requested to be relieved for period bathroom breaks. Unfortunately, despite repeated complaints that his co-workers refused to relieve him in a timely manner, the employer failed to do anything about it and simply ignored our client’s requests. Due to the employer’s failure to take corrective action, our client raised his complaint directly with the building’s Co-op Board and the Board President. Although management and the Board promised our client that they would speak with his co-workers and direct them to provide him with bathroom breaks upon his request, our client’s co-workers testified that no one in management or from the Board ever told them to relieve our client because of his medical condition. Due to the employer’s reckless disregard for our client’s medical condition and repeated requests for an accommodation (frequent bathroom breaks), our client actually soiled himself on more than one occasion. We litigated this matter all the way through trial in Federal Court in New York, which resulted in a jury verdict in favor of our client, awarding him a total of $250,000 in compensatory and punitive damages. If you have any questions, contact discrimination lawyers NYC.